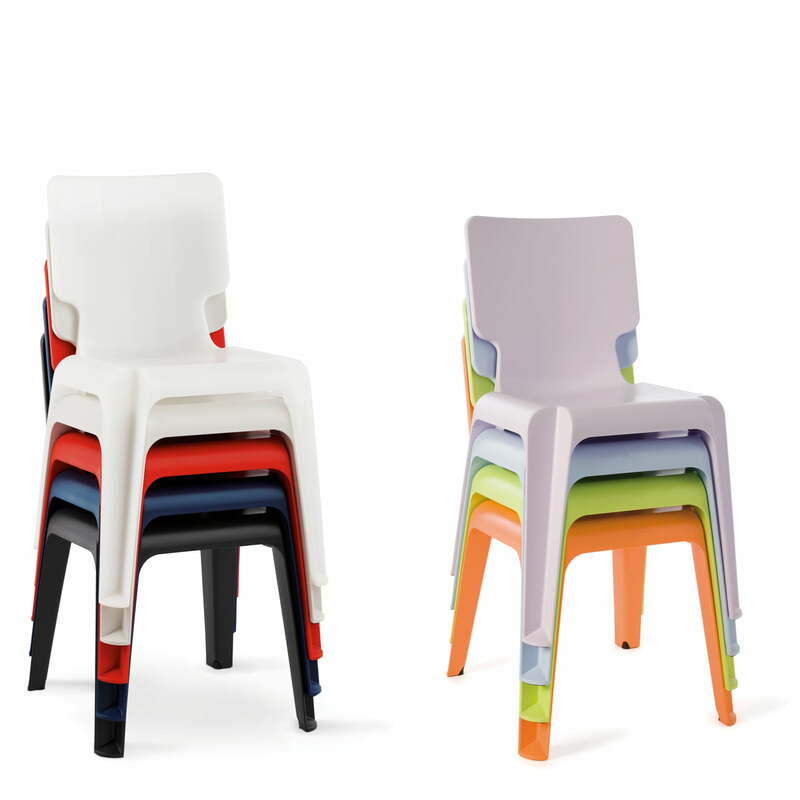 Wait is simple and classic seating furniture made of plastic which consciously dispenses with the fashionable avant garde. It is stackable, easy to clean, robust and pleasing to the eye. 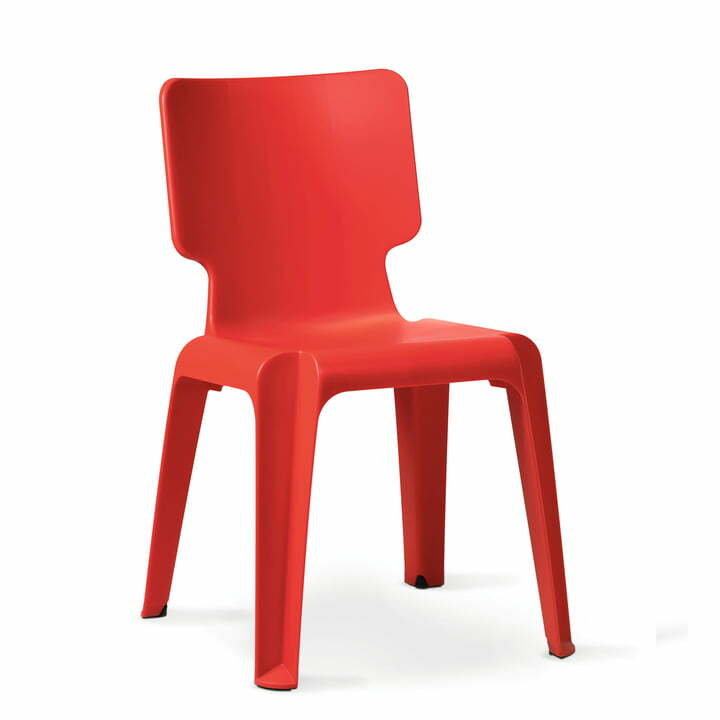 Special emphasis was placed on high sitting comfort when designing this completely plastic chair. 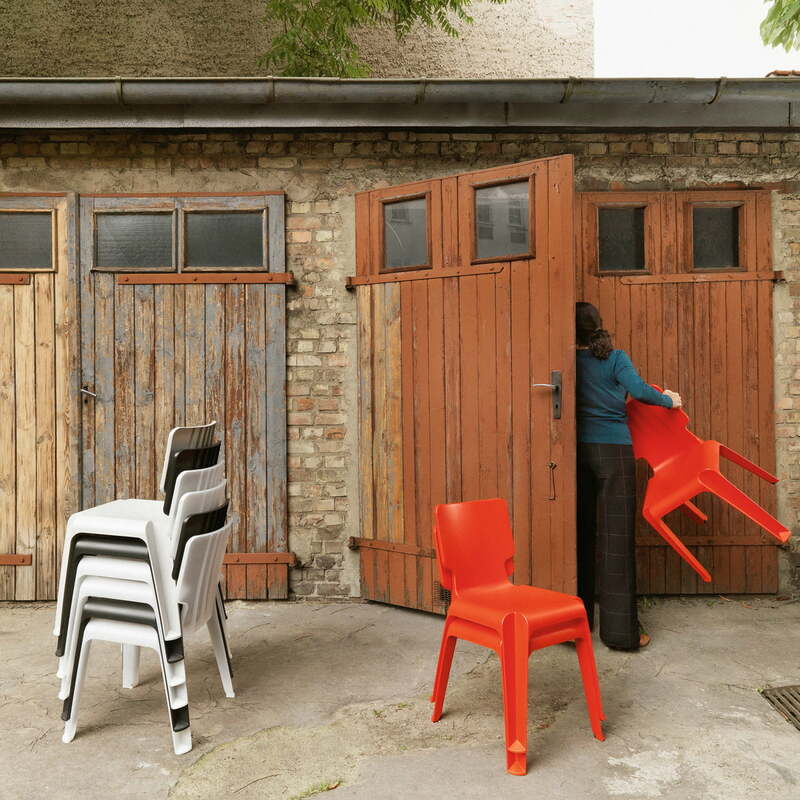 It is available in several colours and is suitable for flexible in and outdoor usage. Wait was created in 1997 by British designer Matthew Hilton and in 2000 was awarded at the Frankfurt Fair with the Design Plus award. It consists of injection-moulded polypropylene plastic and is 77.5 cm high, 51 cm wide and 47.5 cm deep. 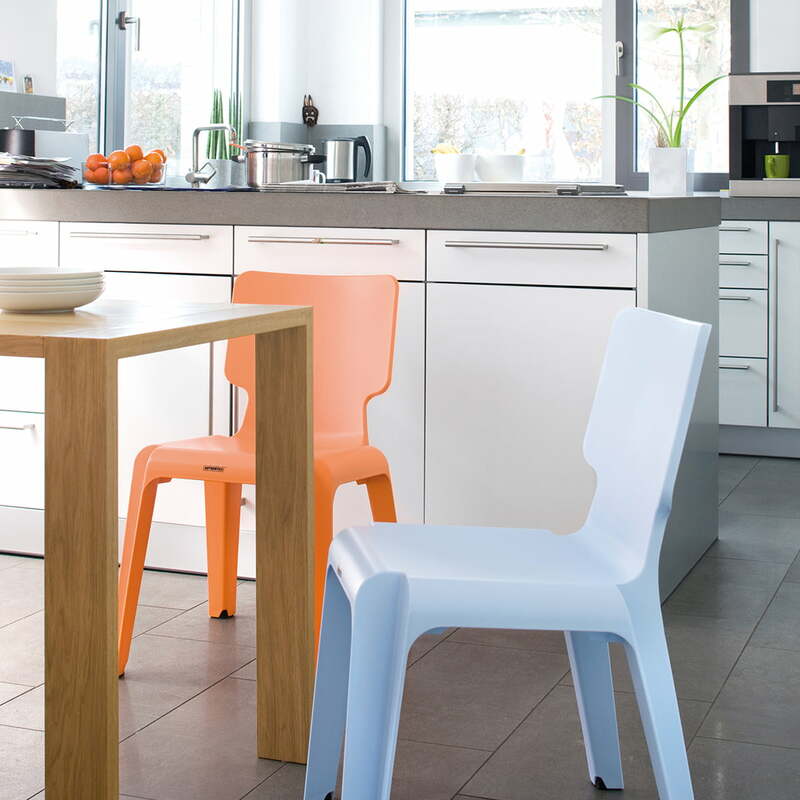 The following prices are based on orders of up to 12 chairs. Bulk discounts available!